The NDTV on 5 June vowed to fight tirelessly against the 'witch-hunt by multiple agencies'. 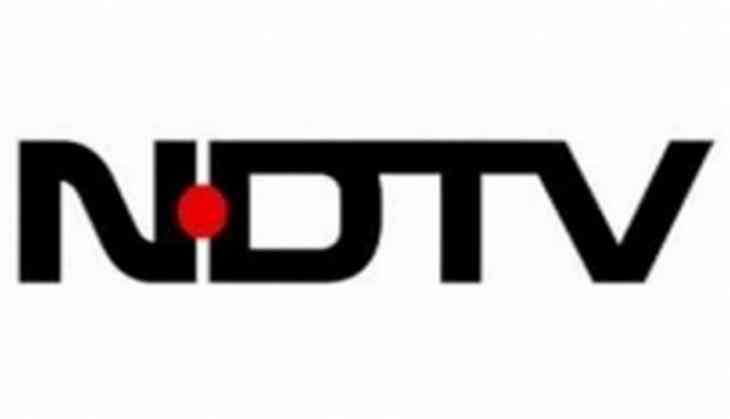 The news channel's statement came hours after the Central Bureau of Investigation (CBI) registered a case against Co-Founder and Executive Co-Chairperson of NDTV, Prannoy Roy, his wife Radhika Roy, a private company and others for causing an alleged loss to a bank. "This morning, the CBI stepped up the concerted harassment of NDTV and its promoters based on the same old endless false accusations. NDTV and its promoters will fight tirelessly against this witch-hunt by multiple agencies. We will not succumb to these attempts to blatantly undermine democracy and free speech in India," the NDTV said in a statement. It further said that it has one message to those who are trying to destroy the institutions of India and everything it stands for: "We will fight for our country and overcome these forces." The CBI said that searches are being conducted on 5 June at four places including Delhi and Dehradun. CBI sources said that the case has been registered for causing an alleged loss of Rs. 48 crore to ICICI bank.